Are you looking for some Christmas Crafty fun? My workshops are relaxed, friendly and a great place to enjoy some ‘you’ time. Why not come along, learn something new and take home a lovely item created by you! 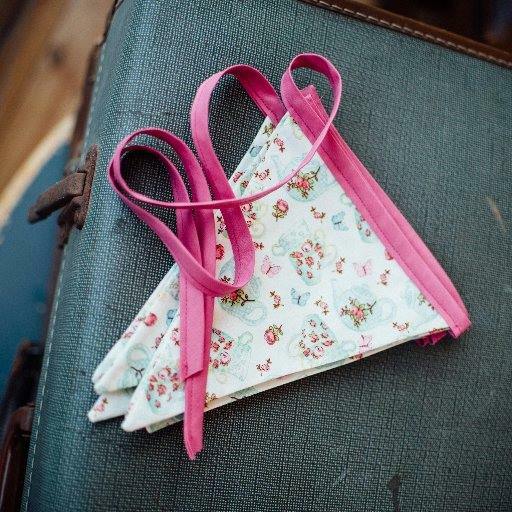 Using a selection of beautiful Christmas fabrics you will make a stunning Christmas bunting (approx. 2.5 metres) with your own message on. You will make a minimum of 3 felt Christmas tree decorations in a range of designs. Workshop prices include all materials and refreshments. Booking essential as places fill fast.